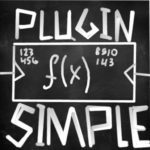 How to write Gstreamer plugin with Python? Next guide shows steps to write Gstreamer Plugin in Python for any Computer Vision, Image Processing task and use it in standard Gstreamer pipeline from command line. 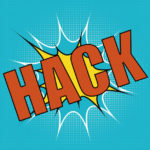 Additionally this post explains how to get/set own properties from implemented Gstreamer plugin. 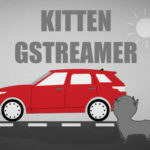 How to draw kitten on video with Gstreamer faster? Gstreamer with Python is highly flexible for data visualization. 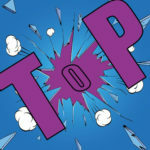 Any video streaming pipeline could be extended with custom Python plugins that allows you to draw any information (bounding boxes, confidences, class names, etc.). Next information is simple comparison of two most popular approaches to draw on gstreamer buffer: PyCairo, OpenCV. 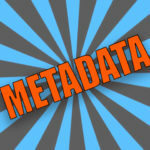 How to add metadata to Gstreamer buffer in Python? 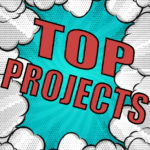 How to build Gstreamer from sources on Ubuntu? When developing real-time streaming applications using Gstreamer I prefer to build library from sources, than install from official Ubuntu repositories via apt-get. Also building Gstreamer from sources gives you more flexibility and there are a lot of bug fixes, features in latest versions. 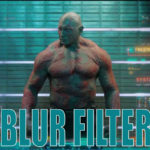 Now, let make simple Blur Video Filter using Gstreamer in Python. There is an existing official implementation of Gaussian Blur Filter. 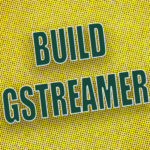 But, the main goal of the following post is to build practical background of Gstreamer. Common use of Gstreamer is through command line. 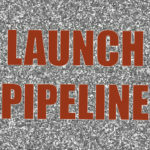 In the next post we are going to launch Gstreamer pipeline from Python code. This could be helpful for those who have already working pipeline and want to debug/extend it with own code. Estimated time to read: 15 min. How to make gstreamer buffer writable in Python? Next lines of code helps to get buffer width, height from Gst.Caps for further buffer processing. In general, Caps are simple description of media formats and consists of multiple Gst.Structures.